London accommodation in Wembley is ideal for people with tickets to see a gig or football match at Wembley's famous arena and stadium. It can also provide a good base for tourists wanting to stay away from the hustle and bustle of Central London, while remaining less than half an hour from the major sights. People looking for London accommodation close to the arena and stadium can find some great cheap hotels in Wembley. 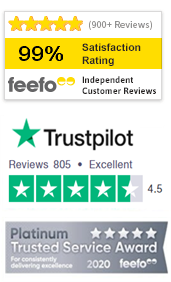 When choosing which London accommodation in Wembley to go for, make sure that you read the independent reviews on TravelStay, providing an insight into the accommodation from previous guests. Harrow Hall offers rooms with private bathrooms and the use of self catering kitchens facilities - ideal for saving money during your stay. Located in the attractive London suburb of Harrow, just a short tube ride to all of the major London attractions.